I'm teaching a two day workshop in Mount Dora Art Center January 6-7, 2018 from 10-4pm each day. This workshop is open to all skill levels! Details and the link to register below. 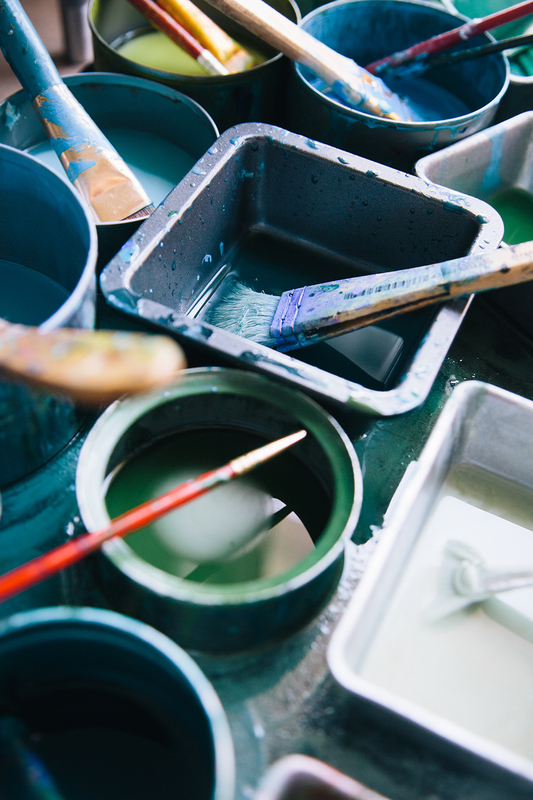 If you are looking to engage in a new medium, or delve deeper into what encaustics has to offer, this workshop is for you! Encaustic is an ancient process using melted beeswax, pigments and damar resin to create richly colored paintings. We will explore the history, safety and versatility of this luminous medium! Hands on practice will follow demonstrations covering various processes including fusing, incising, image transfer, collage, shellac burns, and monoprinting.